This week, Sean does an episode without Jaquelle! Sean hijacks the mic to talk about what pastors do and how to encourage your pastor. 01:09: Why isn’t Jaquelle on this week’s episode? 04:41: Sean announces the winners of the CSB Pastor’s Study Bibles. 08:00: What do pastors do? 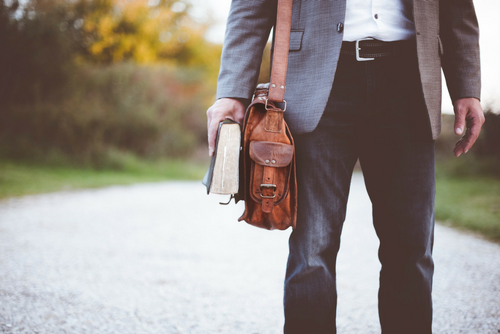 15:18: Why being a pastor is one of the best and hardest jobs in the world. 15:58: How to encourage your pastor(s). 20:10: How to use bacon to bless your pastor. Special thanks to the CSB for sponsoring this week’s episode. Learn more about the CSB here. Learn more about The CSB Apologetic Study Bible here.